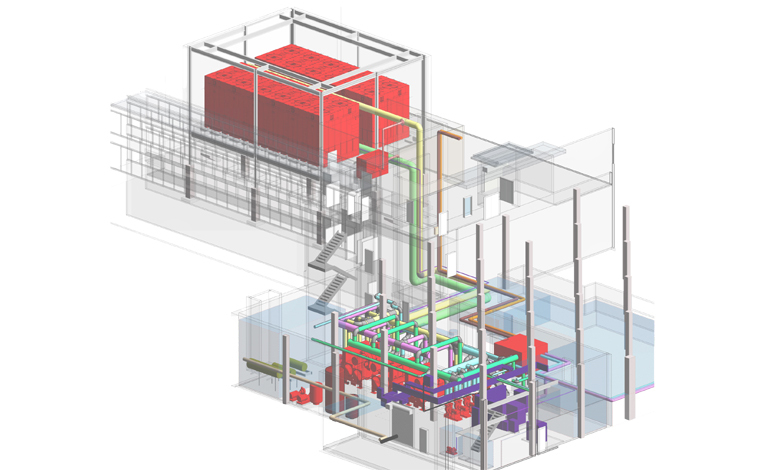 Bancroft provided pre-planning and full architectural and engineering services to re-develop multiple standard operational protocols (SOP’s) for both the researchers and physical plant for the new BSL3 suites at the Zablocki VA in Milwaukee, WI. 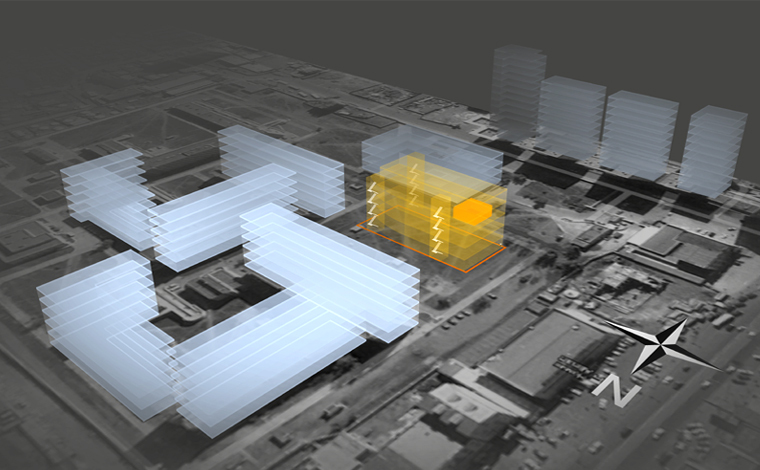 The intended use of this specialized lab is to further the research and testing of select agents. 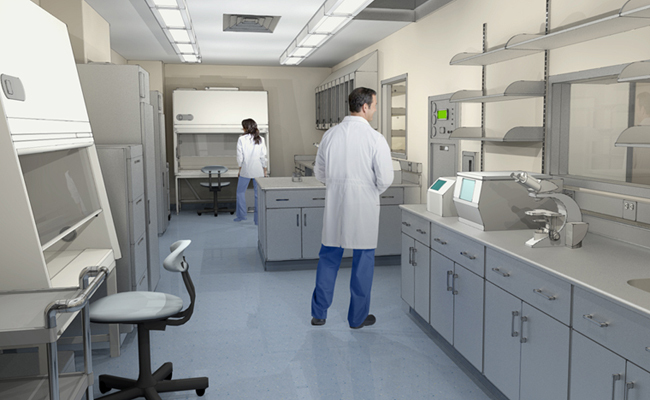 Bancroft’s seasoned team of laboratory planners understood that the planning for the approvals and certification from both the CDC and the FBI needed to start at the onset of the project. 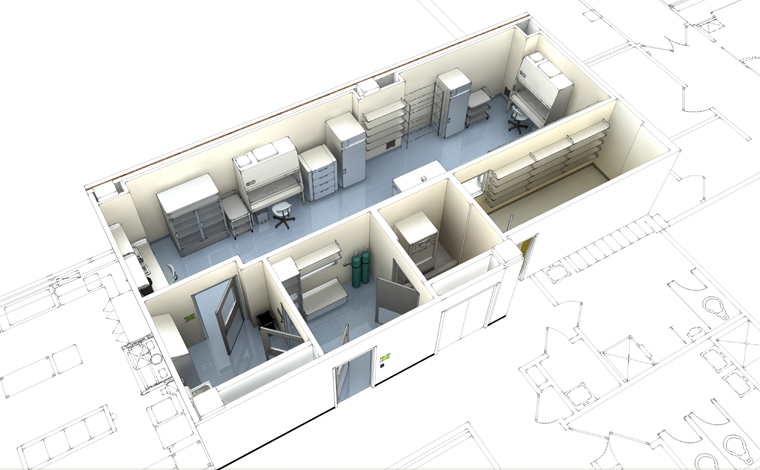 Our lab planning experts led the research team along with the security and building maintenance team through the development of the design of these laboratories to clearly define the anticipated use of the space. 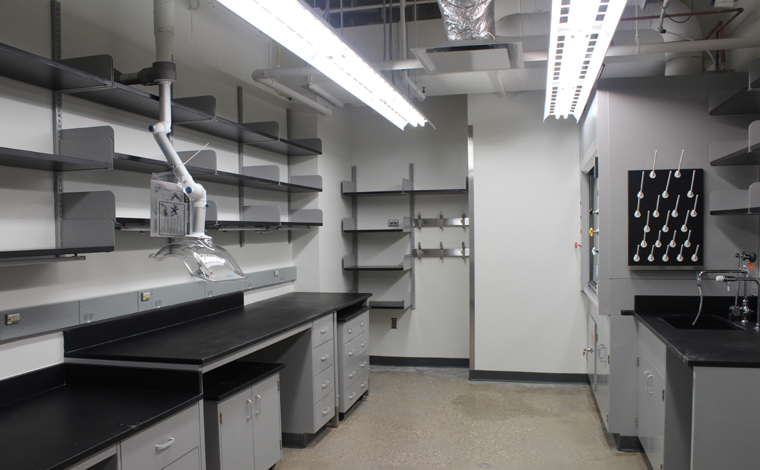 The new program includes existing and new class III biosafety cabinets and other recommissioned equipment relocated from the existing laboratory. Additional equipment includes incubators, medical gases, autoclave, decontamination system and other related benchtop equipment. The design and program require a dedicated HVAC system, gowning and de-gowning area, monitoring and controls, expansion of the security systems and personnel training.